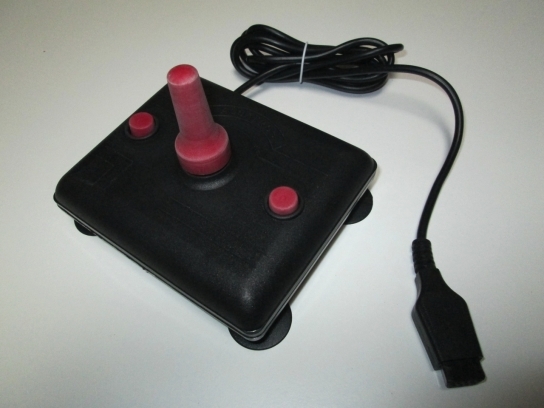 My personal feedback: This is one of the best Joystick ever made for a intensive use. 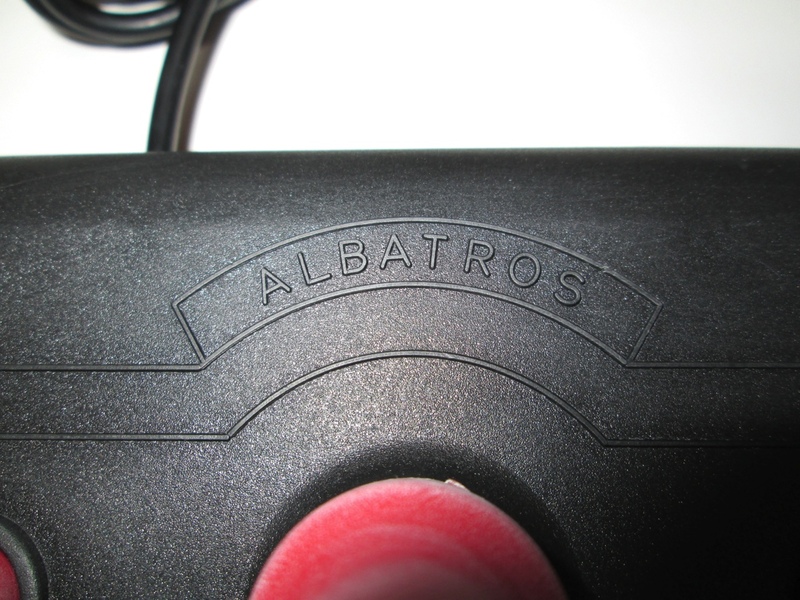 Albatros is a joystick produced by Alberici S.p.a (Bologna / Italy). 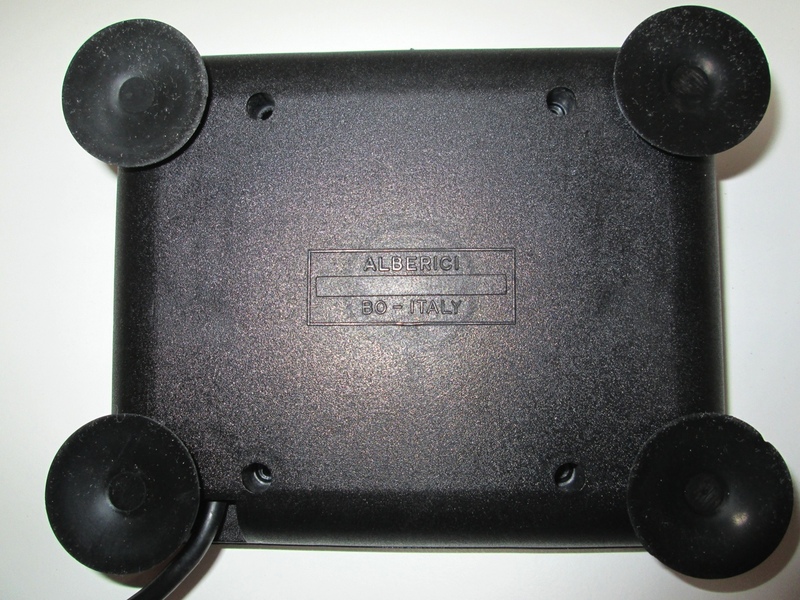 It was sold in the 1980s on the Italian market. 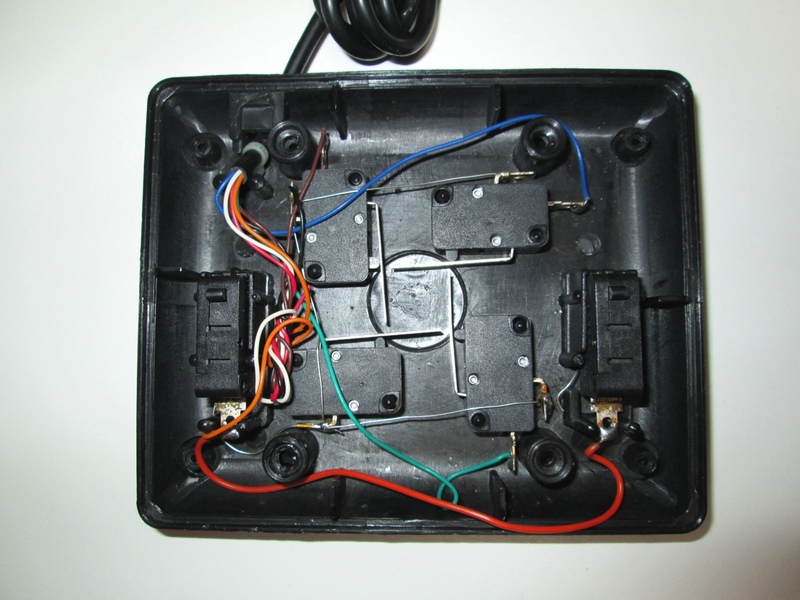 The joystick had six microswitches, four for the lever and two for the buttons, together with an audible feedback. 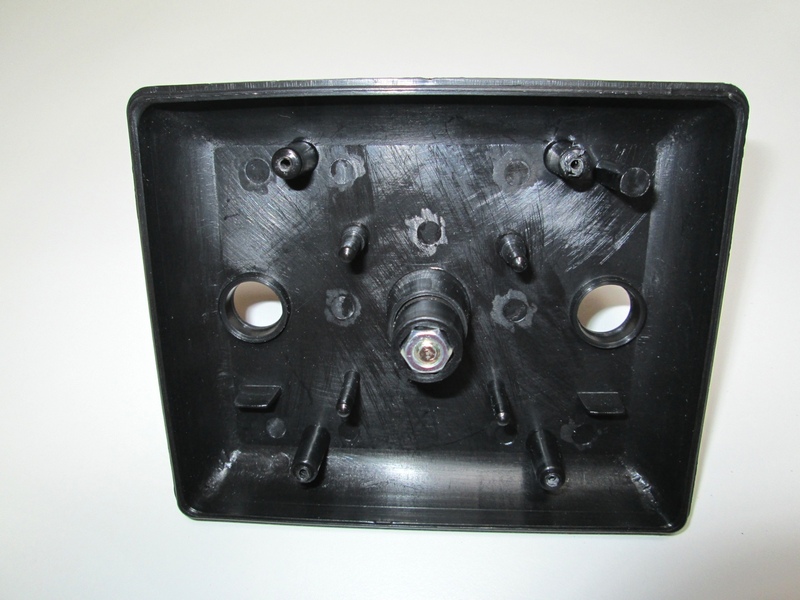 A first series was produced with a slim frustum cone lever. 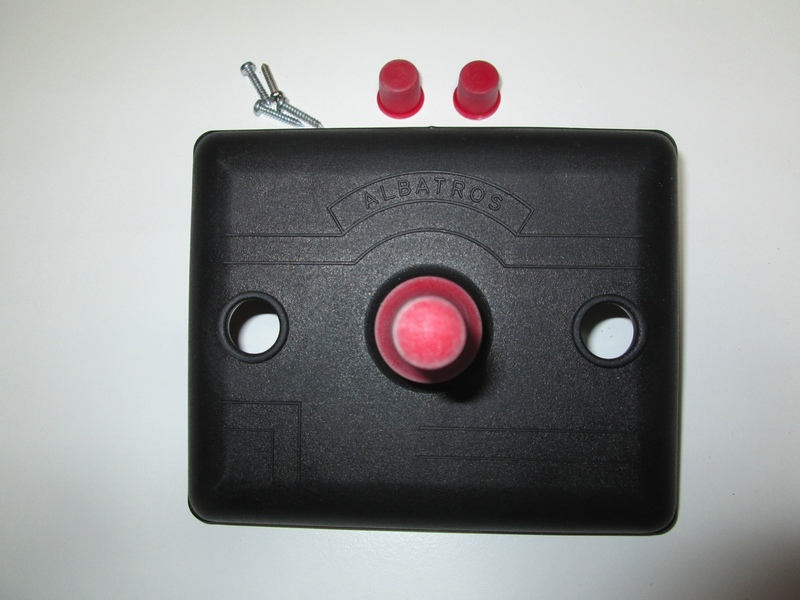 The second production featured a sphere on the top of a larger lever.